Blue Engine presents, for Record Store Day, exclusive 12' single special release celebrating the release for Bolden. 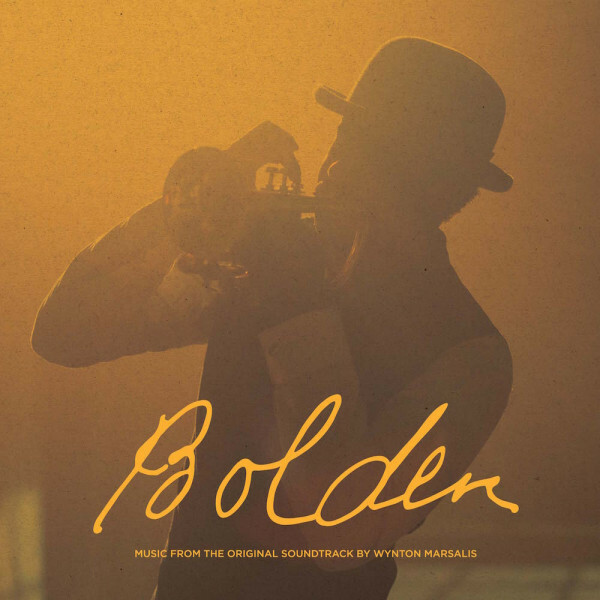 On this special release celebrating the release of the film Bolden, in theaters this spring, nine-time GRAMMY Award winner Wynton Marsalis brings fellow trumpeter and New Orleanian Buddy Bolden, widely considered one of the fathers of jazz, back from the dead. This Record Store Day exclusive 12' single features the previously unreleased track 'Timelessness (Duet),' which imagines what it would sound like if both Louis Armstrong and Buddy Bolden showed up at the same recording session. It also includes another song from the film, 'Phantasmagoric Bordello Ballet,' which modernizes the bawdy, brassy sound of Bolden and puts on a Big Easy party. 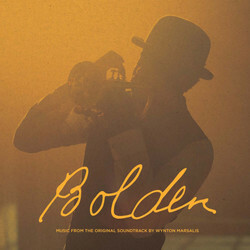 Bolden is an upcoming film based on the life of cornetist Buddy Bolden. The movie is directed by Daniel Pritzker with original music written, arranged and performed by Wynton Marsalis. The musical drama stars Gary Carras Bolden along with Erik LaRay Harvey, Yaya DaCosta, Ian McShane and Michael Rooker.